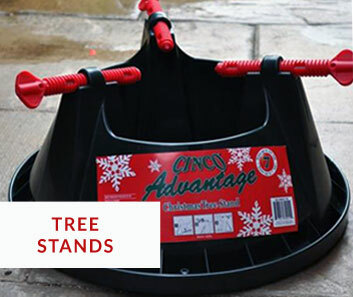 take your orders for Christmas 2019! 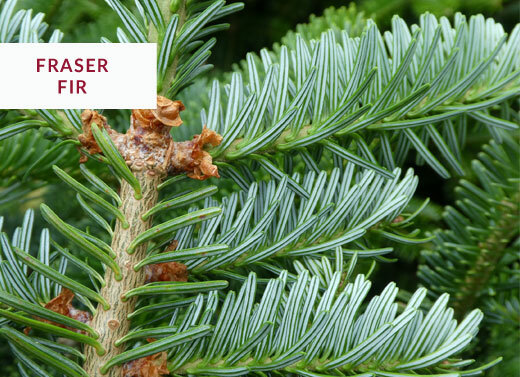 Here at Scottish Christmas Trees you can buy your real, fresh Christmas tree straight from our Christmas tree farm, or an environmentally friendly, living, container grown, potted Christmas tree on-line for UK wide, home delivery on your chosen date. 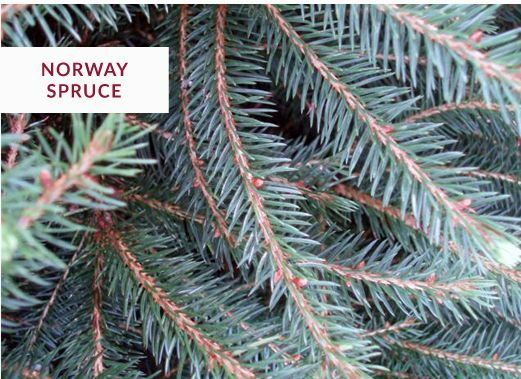 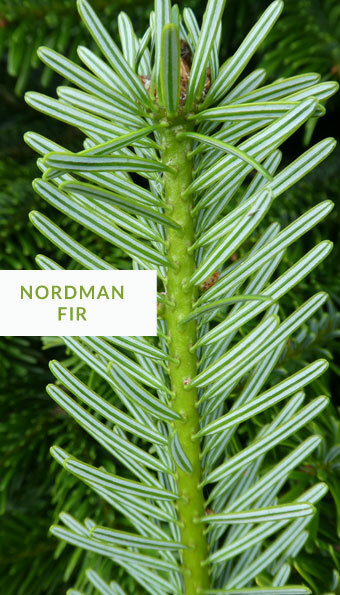 We stock three of the most popular varieties of Christmas tree: Fraser Fir Xmas trees, Nordman Fir Xmas trees and Norway Spruce Xmas tree. 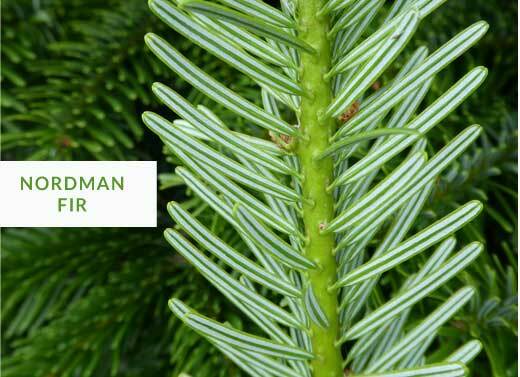 Our Christmas Wreaths are hand made from fresh Nordman Fir foliage and decorated here to order at Glaisters by our inhouse florist. 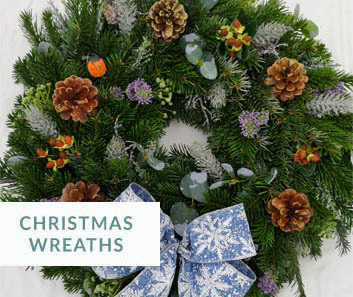 These freshly made real Christmas wreaths are truly stunning, especially the Limited Edition Christmas Wreaths.